To help users find exactly what they want, Image Search on mobile devices now includes relevant badges on the thumbnails. Currently we have badges for recipes, videos, products, and animated images (GIFs). If you have images on your site, you can help users identify the type of content associated with the image by using appropriate structured data on your pages. This helps users find relevant content quickly, and sends better targeted traffic to your site. If you're publishing recipes, add Recipe markup on your page, for products, add Product markup, and for videos, add Video markup. Our algorithms will automatically badge GIFs, without the need of any markup. While we can't guarantee that badges will always be shown, adding the recommended structured data fields in addition to the required fields may increase the chance of adding a badge to your image search results. 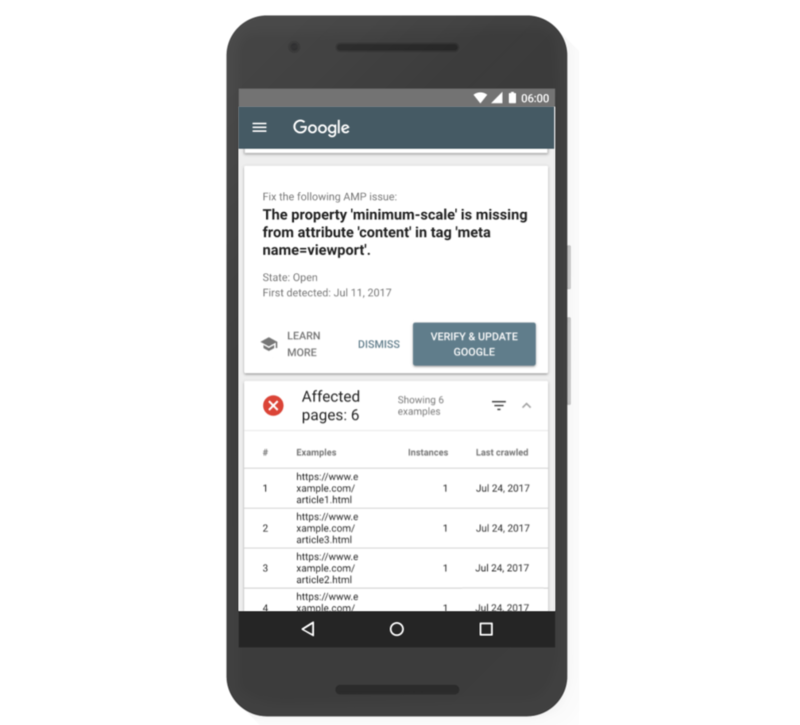 You can use the Structured Data Testing Tool to verify that your pages are free of errors, and therefore eligible for the new Image Search badges. 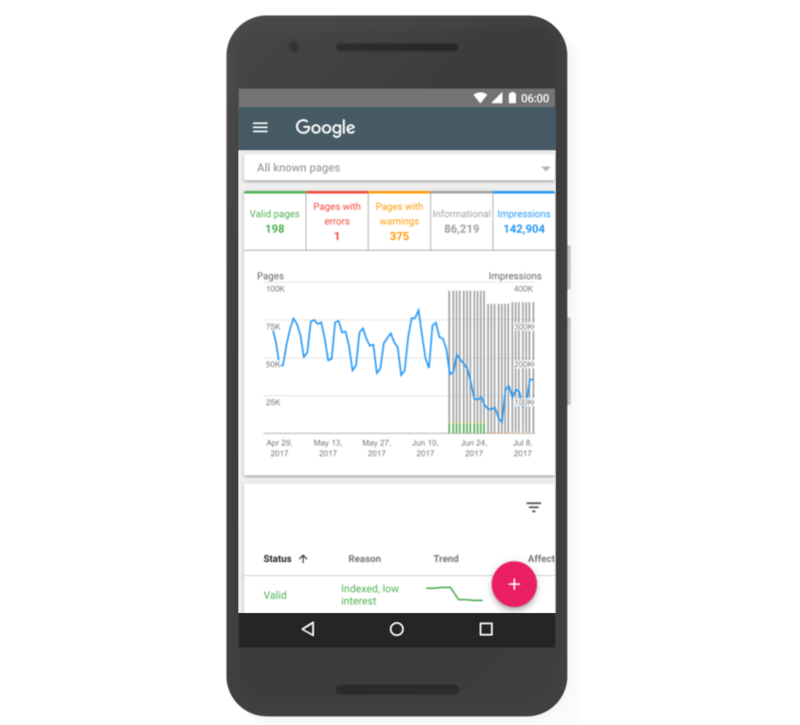 In addition, the Rich Cards report in Search Console can provide aggregate stats on your markup. If you have questions about the feature, please ask us in the Webmaster Help Forum. When you want to bake cupcakes, but you don't know what kind, Image Search can help you make a decision. Finding an image with a recipe can be challenging: you might end up on a page that has only pictures of these delicious things, or a cupcake fan site that doesn't have recipes, but everything else about them.